Ethiopians are a proud people and they have the history to back them up. 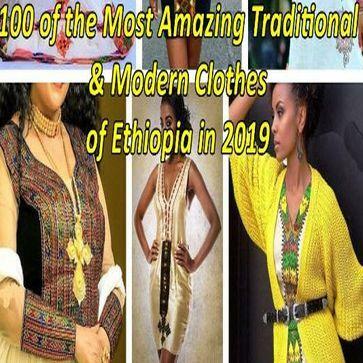 These include the ancient Adwa civilization, the first black victory over European colonialists, Queen Sheba and the Solomonic dynasty, Emperor Haile Sellasie and Rastafarianism, and a lot more. Today, Addis Ababa, the capital city of Ethiopia takes pride in the fact that it is unofficially considered the capital of Africa. 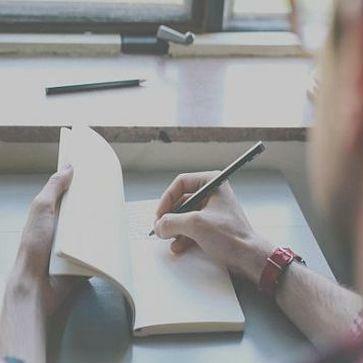 The huge number of embassies and international organizations represented in the city lend credence to this consideration. Ethiopians have also migrated on a massive scale, beginning with the overthrow of the monarchy. 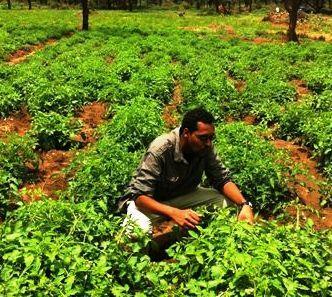 With this migration, Ethiopians have spread out across the globe. 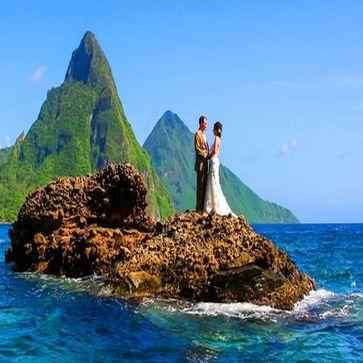 They have assimilated in their chosen countries and have gained fame and prestige. 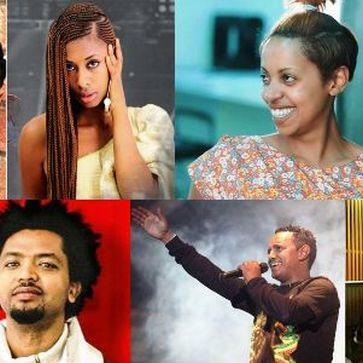 The following list is of 20 of the most famous and best known Ethiopian celebrities both in Ethiopia and internationally. 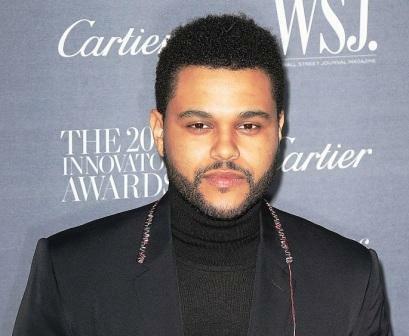 An Ethiopian born Canadian artist, Abel Tesfaye is the Weekend, a singer that began his career by uploading three songs on YouTube and is now not only a Grammy nominee but an international superstar. 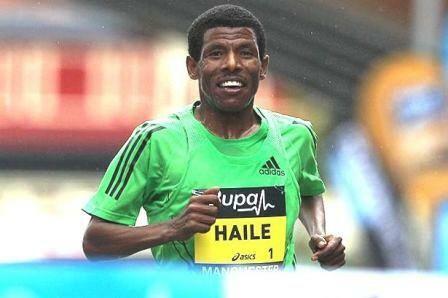 Haile Gebresellassie is a long distance runner that broke many international records. 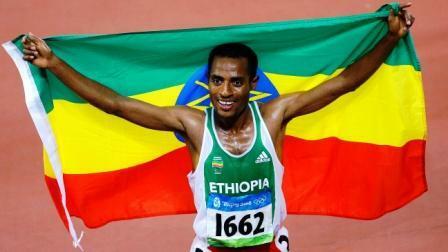 He is now retired from running competitively but is busy running many businesses in his country Ethiopia. Liya Kebede is a model born in Ethiopia who is now heavily involved in philanthropy, namely maternal health. She is also a designer of clothes and an actress. At the height of her modeling career, she was reported to have been the 11th highest paid model in the world. 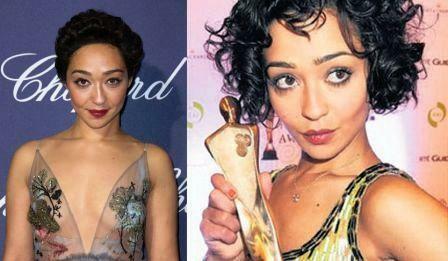 Ruth Negga is an Irish actress of Ethiopian origin; she has received a lot of praise for her role as Mildred Loving in a 2016 film called "Loving", as well as an Academy Award, Critic's Choice, and Golden Globe Award nominations for Best Actress. The future definitely looks bright for this rising star. Aster Aweke an Ethiopian born singer who relocated to Washington DC, where there is a large Ethiopian Community. 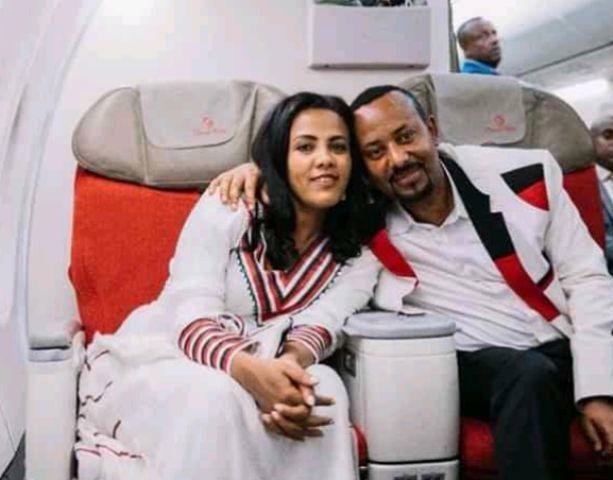 She became popular there by singing and performing for the expat community but she maintains her fame in Ethiopia as well. Kenenisa Bekele is a long distance runner that is currently holding the world record and Olympic record for both the 5,000 meters and the 10,000 meters events. He is considered one of the greatest distance runners of all time, owning several world records and a wide variety of medals. 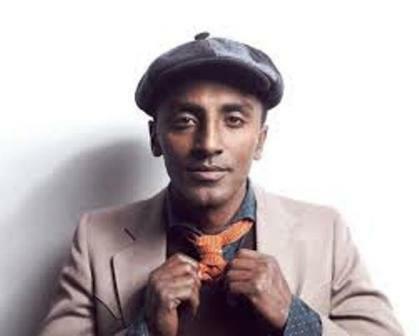 Marcus Samuelsson is an Ethiopian born restaurateur and world renowned chef. He is currently the head chef of the famous Red Rooster in New York. Tirunesh Dibaba, a.k.a "Baby Face Destroyer", is an Ethiopian long distance runner and holder of the 5000 meters world record. Among her many victories are 3 Olympic track gold medals, 5 World Championship track gold medals and 4 individual World Cross Country titles. Amine or Adam Daniel is an American rapper of Ethiopian descent. 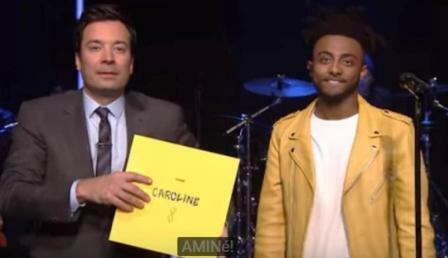 He is also a singer and a songwriter who is best known for his commercial debut single, called "Caroline" which reached number 11 on the US Billboard Hot 100 chart. Lola Monroe born Fershgenet Melaku is an Ethiopian born American rapper, actress and model. She has modeled and appeared in music videos for many popular artists such as Kanye West and Trey Songz. She later renamed herself Lola Monroe in 2007 after Marilyn Monroe. She was nominated for Best Female Hip Hop Artist at the BET Awards show. 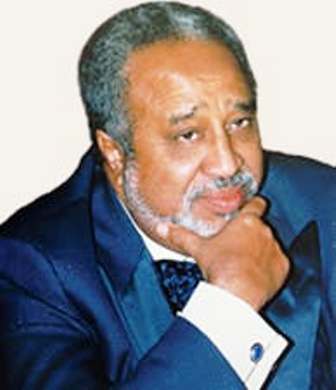 Mohammed Hussein Ali Al-Amoudi is an Ethiopian and Saudi Arabian businessman. He was born in Ethiopia and his network is calculated at about 10.9 billion. 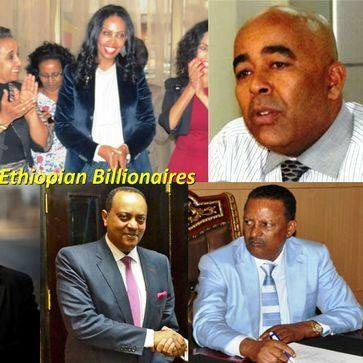 He is also considered to be Ethiopia's largest investor and the richest man in the country. Furthermore, he is the second richest man in Saudi Arabia, as well as the second richest black man in the world. Gelila Bekele is an Ethiopian model, humanitarian, social worker, documentary maker and author. She has modeled for major brands such as Levi's, Diesel, H&M, Pantene and L'Oreal. She has also authored the book Guzo and is in a relationship with Tyler Perry a famous American actor, producer and director. Teddy Afro is a musician that lives in Ethiopia and is considered the most famous in the country at the moment. His music is considered very influential and controversial. 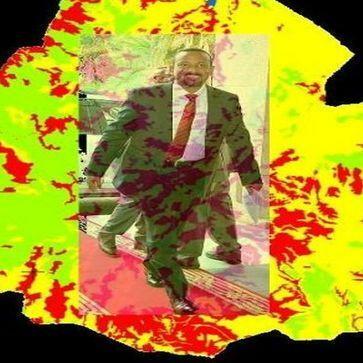 His third album "Yasteseryal" was released during the political tension of the Ethiopian election in 2005. The government banned four of the songs on the album. Derartu Tulu is an Ethiopian born long distance runner who competes internationally in the marathon, track, cross country, etc. She is the first black African woman to win an Olympic gold medal, which she won in the 10000 meters event at the Barcelona games. Sara Nuru is a German fashion model of Ethiopian descent. She has done shows in London Fashion Week, New York Fashion Week, Milan Fashion Week as well as Berlin Fashion Week, working with huge brands such as Escada Laurel, Gant, Robert Cavalli, etc. 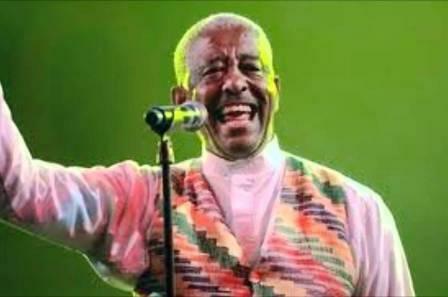 Mahmoud Ahmed became popular in the 1970's in Ethiopia and among the Ethiopian diaspora in the 1980's before he reached international stardom with African music fans in the Americas and Europe. His popularity continued to grow in the 1990's with the release of Ethiopiques. Furthermore, in 2007 Mamoud was given the BBC World Music Award. Ali Birra is an Oromo singer from Ethiopia, as well as a composer and poet. 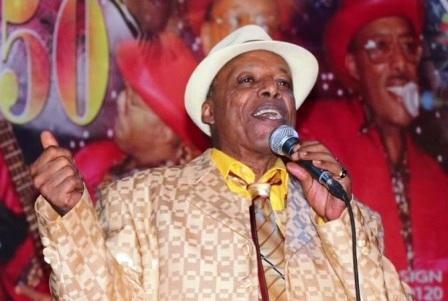 He was the first person to ever produce an album in the Oromo language, which he did in 1971. 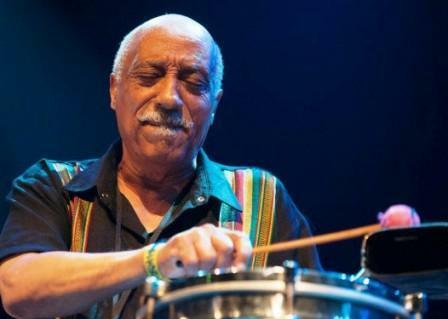 Mulatu Astatke is widely known as the father of Ethiopian Jazz or Ethio Jazz. 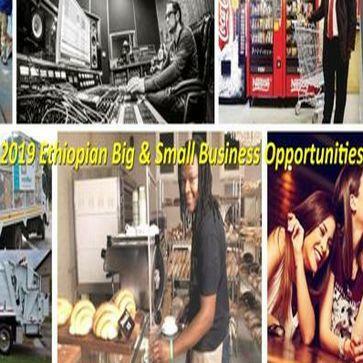 His music and his albums are mostly focused on instrumental music and he also appears on three popular albums of instrumentals that were released during the Golden 70's of Ethiopian music. 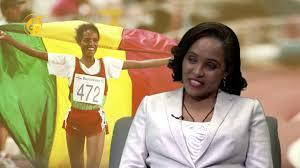 Meseret Defar Tola is an Ethiopian long distance runner who competes mainly in the 3000 meters and 5000 meters events. She has collected many medals including Olympic and World Championship. She broke the world record in an event in 2006 and broke it again in 2007. Meseret held on to the record till 2008 till Tirunesh Dibaba beat it. 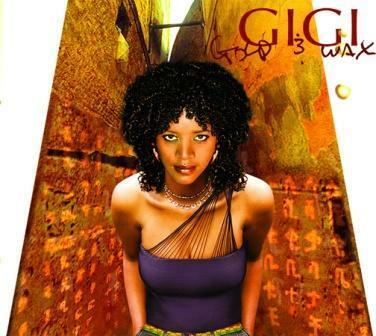 Gigi, or Ejigayehu Shibabaw, is considered one of the most successful contemporary Ethiopian singers globally. Her music is a fusion of contemporary and traditional sounds and gained her success internationally, while creating some controversy in her country of Ethiopia for taking such a radical step away from popular Ethiopian music.